Túpac Amaru (Thupaq Amaru in modern Quechua), was the last indigenous leader of the Inca people in Peru. The son of Manco Inca Yupanqui (also known as Manco Capac II), he was made a priest and the guardian of his father's body. After his half brother, the Sapa Inca (Titu Cusi), died in 1571, Túpac Amaru assumed the imperial title. It was believed by the Inca people that the Spanish priests, whom his half-brother had been forced to admit into Vilcabamba, had poisoned him. They were captured and executed and the borders with Spanish occupied Peru were closed. At this time the Spanish were still unaware of the death of the previous Sapa Inca and had routinely sent two ambassadors to continue the ongoing negotiations. They were both killed on the border by an Inca captain. 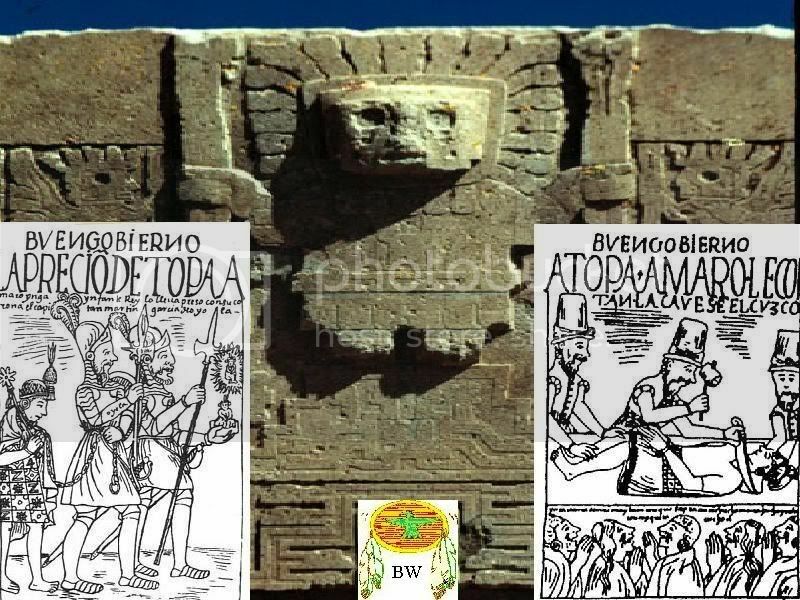 Using the justification that the Incas had "broken the inviolate law observed by all nations of the world regarding ambassadors" the new Viceroy, Francisco de Toledo, Count of Oropesa, decided to attack and conquer Vilcabamba. He declared war on April 14, 1572. Within two weeks a small party of Spanish soldiers had captured a key bridge on the border and from here Toledo assembled his army. On June 1, the first engagement of the war commenced in the Vilcabamba valley. The Inca people attacked first with much spirit despite being only lightly armed. Again and again, they attempted to lift the siege held by the Spanish and their native allies but each time they were forced to retreat. On June 23 the fort of Huayna Pucará surrendered to Spanish artillery fire. The Inca army now in retreat opted to abandon their last city and head for the jungle to regroup. 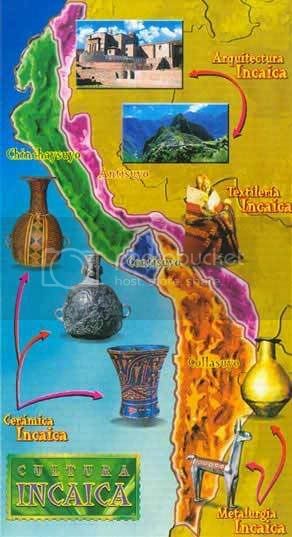 On June 24 the Spanish entered Vilcabamba to find it deserted and the Sapa Inca gone. The city had been entirely destroyed, and the Inca Empire, or what was left of it, officially ceased to exist. Túpac Amaru had left the previous day with a party of about 100 and headed west into the lowland forests. The group, which included his generals and family members, had then split up into smaller parties in an attempt to avoid capture. Three groups of Spanish soldiers pursued them. One group captured Tuti Cusi's son and wife. A second returned with military prisoners along with gold, silver and other precious jewels. The third group returned with Túpac Amaru's two brothers, other relatives and several of his generals. The Sapa Inca and his commander remained at large.